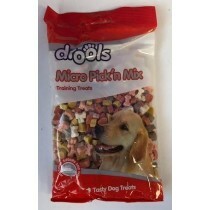 You will find around 40 different varieties of pet foods on our website. 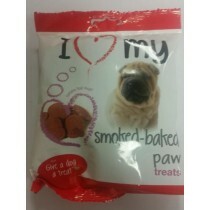 All these pet food products are available at wholesale rates in the UK. 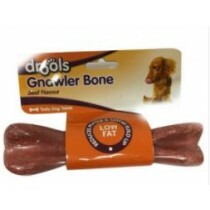 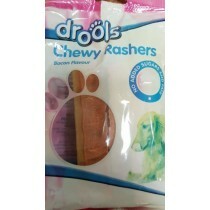 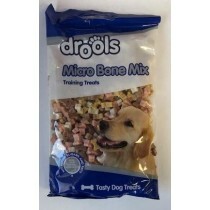 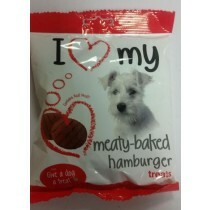 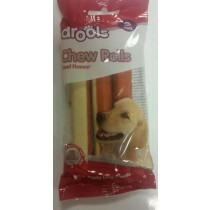 We have placed the dog food only from the renowned brands like Drools. 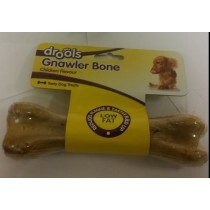 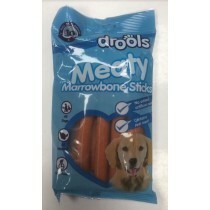 Get marrow bone sticks, dental sticks, dog biscuits, meat-filled bones and numerous other items at cheapest prices online. 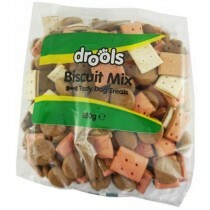 The packaging is such that the items look attractive when placed on shelves. 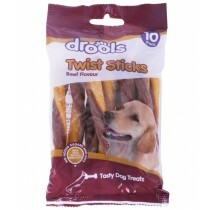 As per the trends in the retail sector, we keep updating our catalogue. 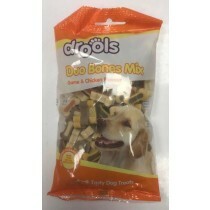 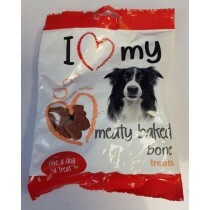 Order these food items for dogs today and enjoy handsome profits. 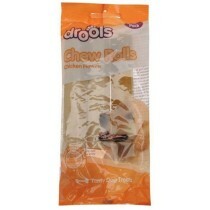 We deliver these products quickly and charge for shipping quite reasonably. 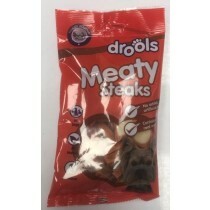 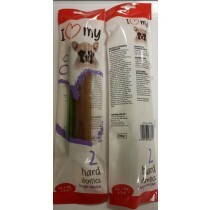 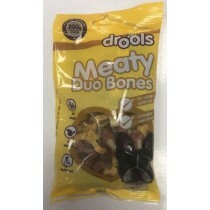 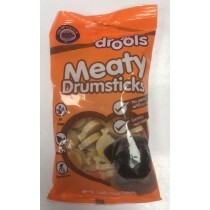 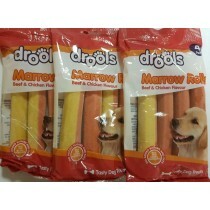 drools marrow rolls beef and chicken flavour - no added sugars and fats - pack o..